If you look close enough, you’ll see blank canvases all around you. 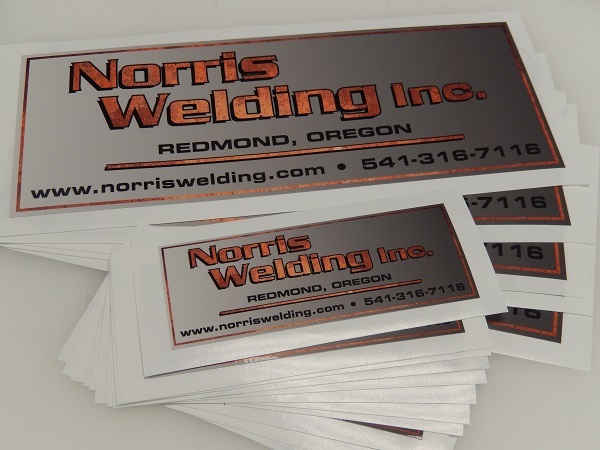 We will work with your business to create customized decals to create a work of advertising art. Graphics, signs and decals are a great way to attract attention, promote specials and let your customers know what you have to offer. It’s our pleasure to provide customized window displays and decals. 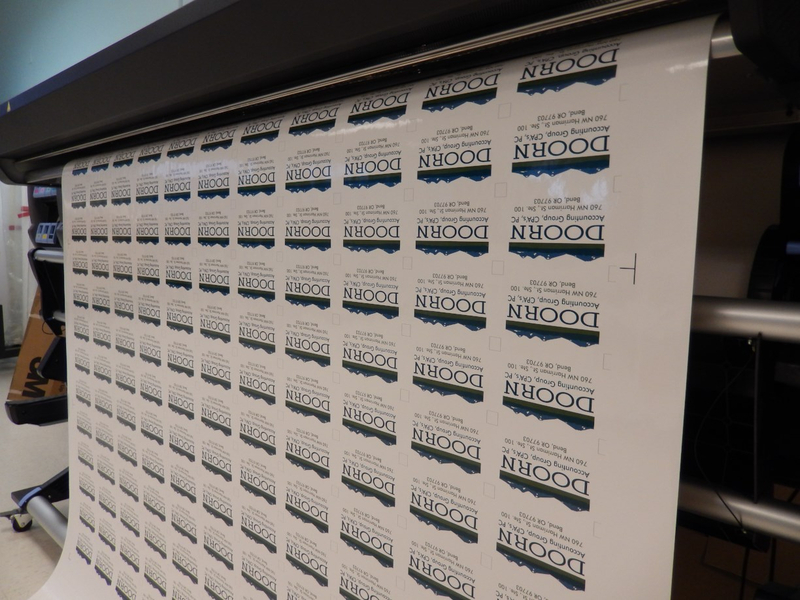 Put our expertise to work for you and get the decal that’s right for your business.